As we explored earlier this week, signing a well-known name to be the face of your brand isn’t without its risks. But how do you even get a major celeb in the first place? In the case of the new campaign for realestate.com.au that launched this week staring Arnold Schwarzenegger, it was a matter of roping in a Hollywood director to do the sweet-talking on behalf of creative agency BWM. Hollywood director and writer John Hamburg, the brains behind Zoolander and Meet The Parents, took the script to Schwarzenegger’s house and over a bowl of oatmeal, discussed the idea. 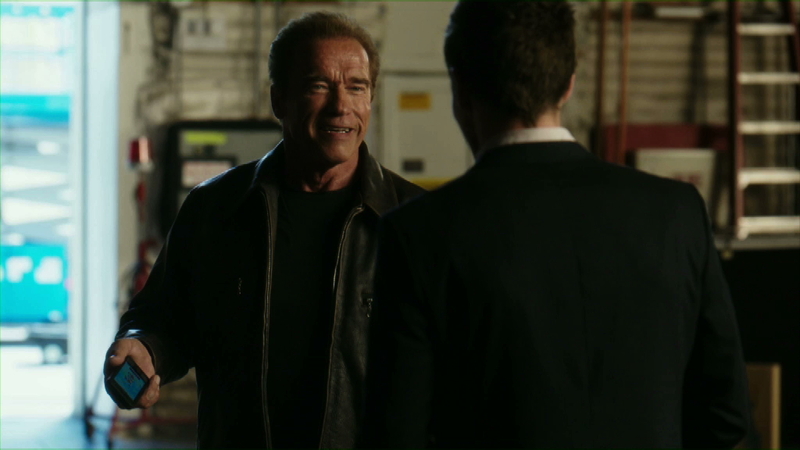 The series of ads plays off a joke that Schwarzenegger has confused his home country of Austria with Australia. The overarching campaign includes a brand repositioning and social strategy. But what we really want to know is what was it like to work with the Governator. “He was a true professional,” said White. “Every performance variance we asked for, every idea we had in the script, he tried it out because he knows that comedy is a constantly evolving animal and better things are going to be just around the corner. The two TVCs that have been released are part of a series of seven ads to air in the coming days. “Because the crux of the entire campaign was discovery we knew that’s not the sort of message you can deliver in one spot. We knew it was a story that needed a narrative arc,” said White. To amp up the degree of difficulty, all seven ads were shot over one day. The story started to unfold more than a month before the TVCs went to air with a series of tweets between Dylan Blocke, Schwarzenegger’s newly hired ‘assistant’. A play for international coverage and buzz was a key part of the strategy created by BWM. “We created a whole buzz about why Arnold Schwarzenegger was looking for property in Australia, before realestate.com.au was ever mentioned,” added White. 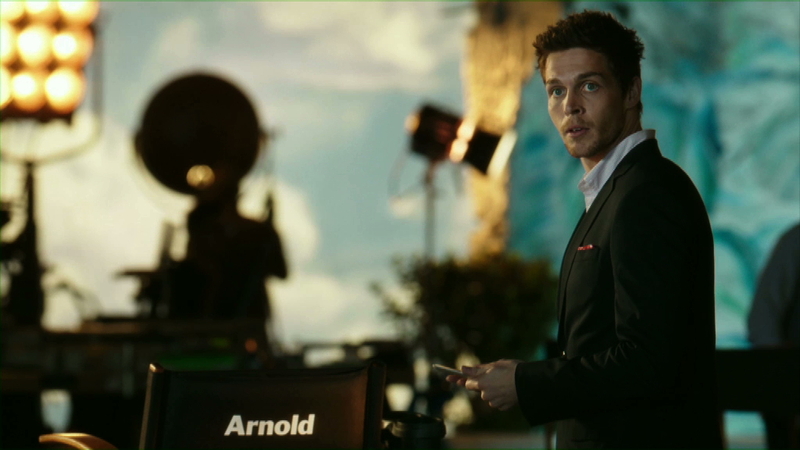 While not giving away whether Schwarzenegger finds a place in Australia or not, White said the campaign would continue with Dylan after the TVCs have finished.